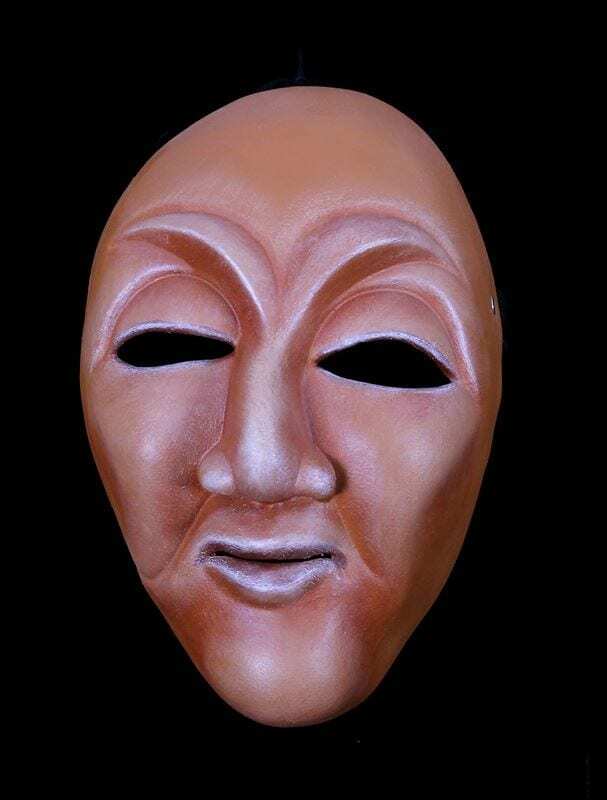 This full face character mask has the passionate qualities of jealousy, lust and envy. Add this mask to your set and enjoy. Definitely a mask to invite to a party where there is a need for drama and controversy. Create your own set of character masks by combining masks from all three sets. The sets are divided as such only because they have been created at different times over a two decade time period.